When you want to know how well your business website is really performing over time, nothing beats a good review of your analytics package. From free options to complicated paid software platforms, there is no shortage of applications to tell you how many people are coming to your site, where they are arriving from, and what they are doing once they reach your pages. This kind of information, although it can feel overwhelming at first, is almost priceless. When you have it, you no longer have to wonder which offers are most effective, how you can create content that will resonate with your readers and viewers, or what your most successful ideas have been so far — the information is all right there at your fingertips. Best of all, it will become more and more reliable over time, as more visitors arrive and you get to be even more familiar with your analytics. There’s no better way to build results than by studying past results, so make the most of the information that’s readily available. If there is one bit of analytics data that most business people are already somewhat familiar with, it’s that related to search engine optimization. Most companies have a pretty good idea of where they are in the rankings, and how much traffic they are gathering from Google and other websites. This sort of thing is important to keep an eye on, because it can give you a sense of whether your website is doing well in terms of findability. Plus, by comparing search position data with on-site analytics, you can see if people who find your site from search results remain on your pages, look at additional resources, or not. Generally speaking, more search engine traffic is usually a positive development. Don’t become so focused on search engine rankings and scores, however, that you lose sight of the bigger picture. Search analytics are leading indicators, meaning that they can tell you where there might be opportunities to draw new traffic and new prospects. 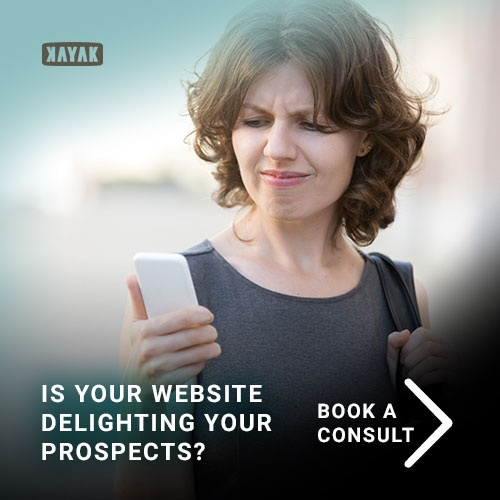 It’s still up to you to decide whether that’s the right traffic, and to see what you can do to turn those visits into real business opportunities. As important as it is to know how you’re doing on the search engines, and where your traffic is coming from in general, you also have to know what people are doing once they actually find your site. Which pages do they like most? How many seconds or minutes do they stay on them before clicking elsewhere? What pages do they view and in what order? And, what demographic information can you glean about your visitors — where do they live, what kinds of devices do they use to connect with your business website, and when do they tend to arrive? The more you look at this kind of information, the easier it becomes to spot both opportunities and bottlenecks. For instance, if a certain page has a high “bounce rate,” which means that people are leaving your site altogether, it may need a better call to action, or links to other resources. Conversely, if one of your pages or blog posts is converting a high percentage of visitors into subscribers, for example, you might want to add more pages like it, or repurpose elements of that content to use elsewhere in your site. I earlier highlighted the importance of constantly adding to your business website, but know that continual refinement is part of the process, too. Your content shouldn’t just be getting bigger, but also better, so that you can take advantage of all those new visits that are going to be coming your way. In terms of valuable analytics, social media indicators can be a little bit overrated. The things most businesses like to count just aren’t that solid. What is the real dollar value of a “like,” and how do you figure the true ROI from your list of Twitter followers if you aren’t selling to them directly? But, just because people tend to quantify social media indicators in the wrong way doesn’t mean they don’t have value. In fact, they can be crucial to the success of your business website, if you only know what to look for. While social sites might not give you the same kind of hard visitor behavior data that a good analytics package might, they can tell you something that’s just as important: what people think of your content and ideas. In general, if people like what you have to say, they’ll like it, retweet it, and otherwise share it with their own contacts. In this way, you can use your social media “votes” to see what topics and themes are most important, and then use those as a guide post to create new content. Additionally, you can see how many people are entering your sales funnel in one way or another through social profiles, or whether you are using social networking sites to effectively engage your audience and share your offers. While you’re keeping an eye on analytics, it’s important to remember to study more than just your own. That is, you’ll want to keep a close eye on what your competitors are up to, as well, to see if you need to react (or at least worry about them giving you more competition for customers and search engine spots). Competitors can sneak up more quickly than you might think. It’s important to keep an eye on search engines, review sites, and social networks to see what’s going on around you. See who seems to be active, what kinds of techniques they’re putting into play, and how their competitive strengths and weaknesses compare to your own. Obviously, it’s helpful to know what the businesses you are up against are doing with their own efforts. It’s also important, however, to make sure that they aren’t just copying the content from your website and blog. Sadly, this sort of plagiarism isn’t that unusual in the Internet age. Any good ongoing analysis of your business has to include information about the other companies that would like to steal your customers. 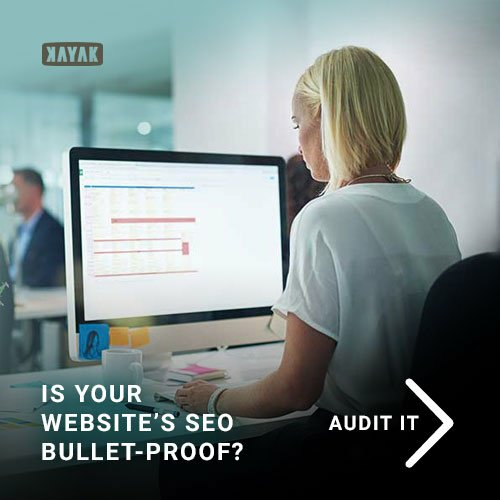 You certainly won’t have the same kind of analytical data for their sites that you have for your own, of course, but you can keep watch to make sure you don’t need to adjust your tactics to deal with a new threat. As I mentioned in the beginning of this post, analytics can run from the simple to the extraordinarily complex. 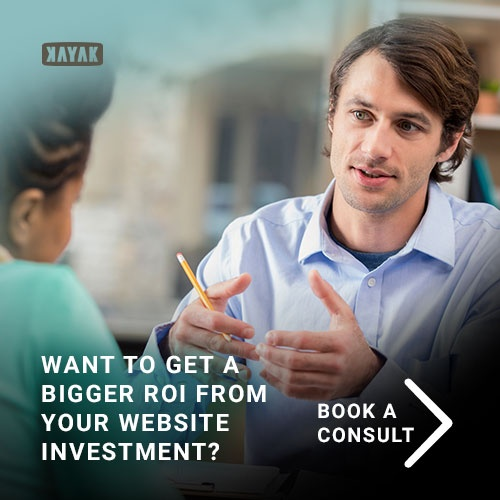 That’s a good thing, since it allows you to study your business website’s performance at any depth you need, but it’s also a bad thing if you become overwhelmed or lose sight of the big picture because you’re studying small percentages. In general, what you are looking for are big shifts and trends. It takes a little bit of time, and usually some sizable numbers, for these to emerge and become obvious. That means you don’t want to overreact to little differences or impressions, especially if they occur over the short term. If there’s one thing you can learn from a basic statistics class, it’s that sample sizes matter, and that the behavior of a few visitors doesn’t necessarily signal the start or end of an overall shift in the market. Besides, the most important number you can study is your own return on investment. If new sales opportunities are being generated, and things are moving in the right direction, then your job is to figure out how to accelerate the process. If your website isn’t producing new leads, then it’s a matter of figuring out where the problems are and correcting them. Analytics are critical to your success, but they aren’t the only thing that matters, so keep an eye on the overall health of your company and business website, and make your decisions accordingly.